The folks in Missoula, Montana know a little about fly fishing. They also know what to drink after a day in the river. 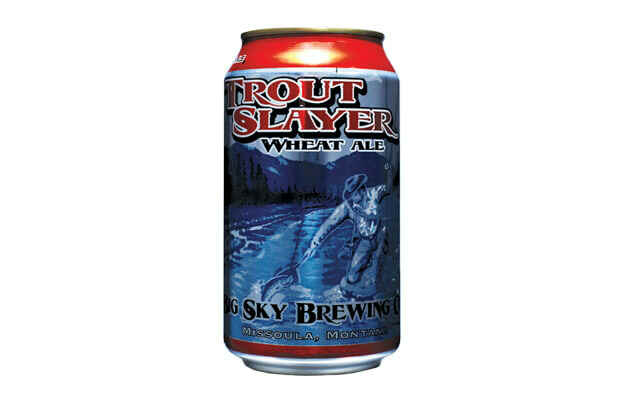 Trout Slayer combines that collected knowledge in a smooth session beer conducive to telling a few (fishy) tall tails.